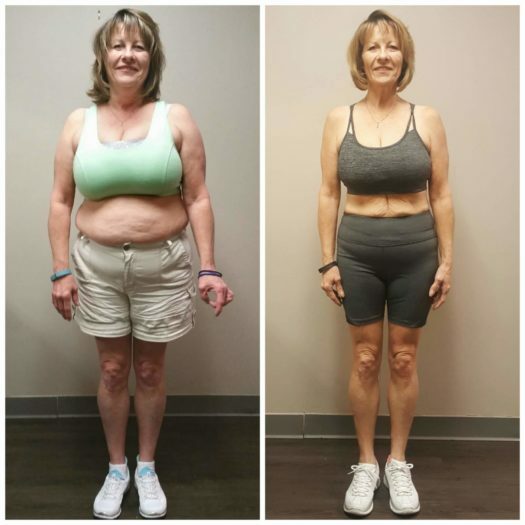 Achieving a healthy weight is about more than simply losing pounds, it’s about losing excess body fat and gaining/maintaining muscle tissue in the right areas of your body. At AFS Premier Fitness we go beyond the scale by focusing on body fat reduction while preserving and increasing lean muscle tissue. 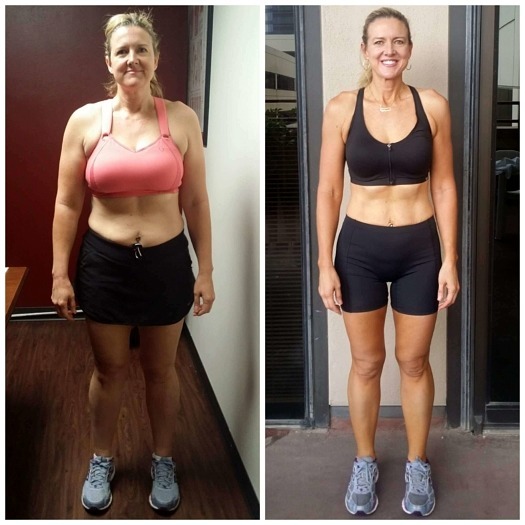 With the presence of so many “specialized programs and alternative diets,” weight loss programs have become confusing and often times counterproductive. 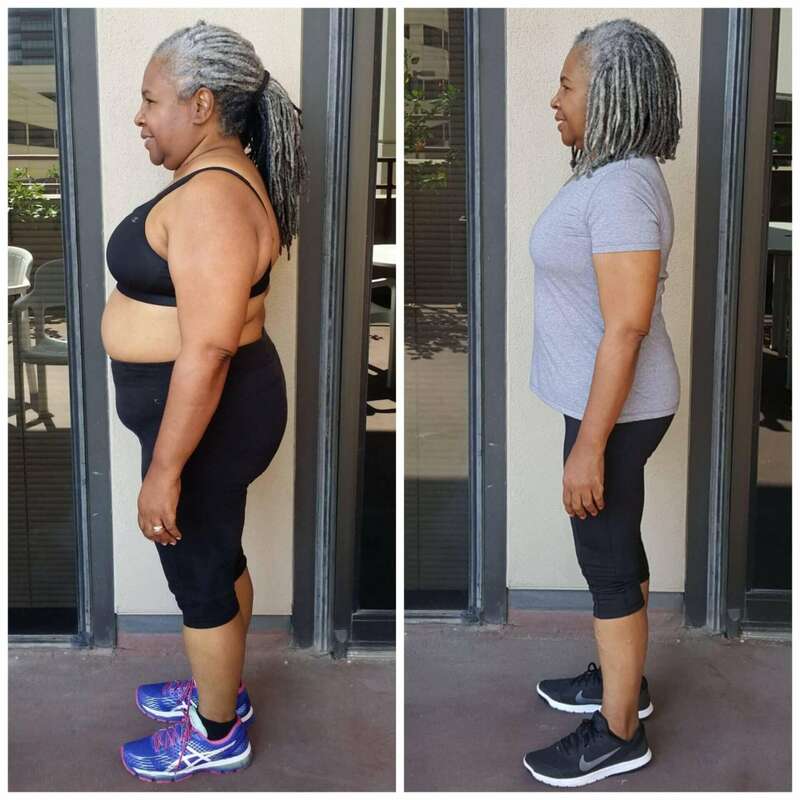 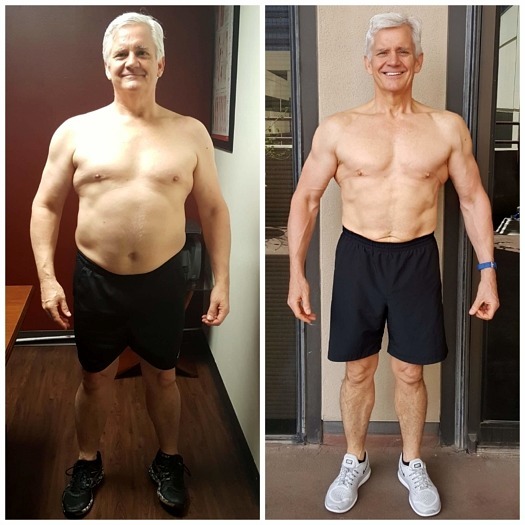 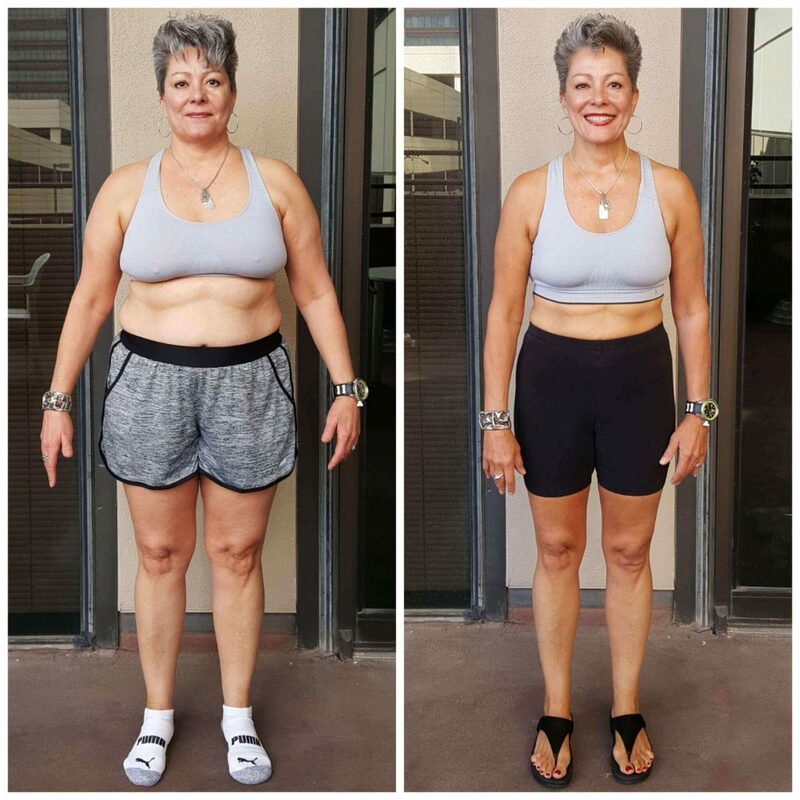 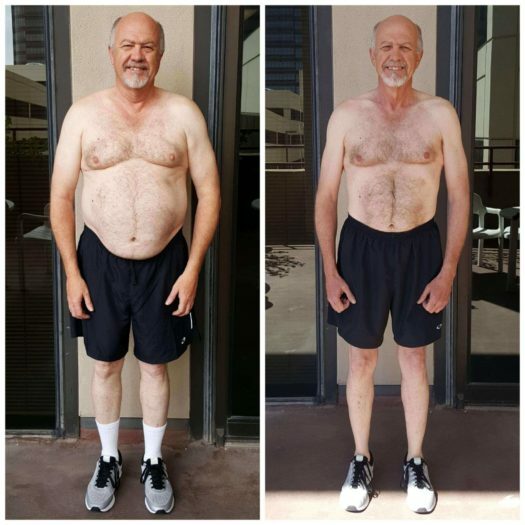 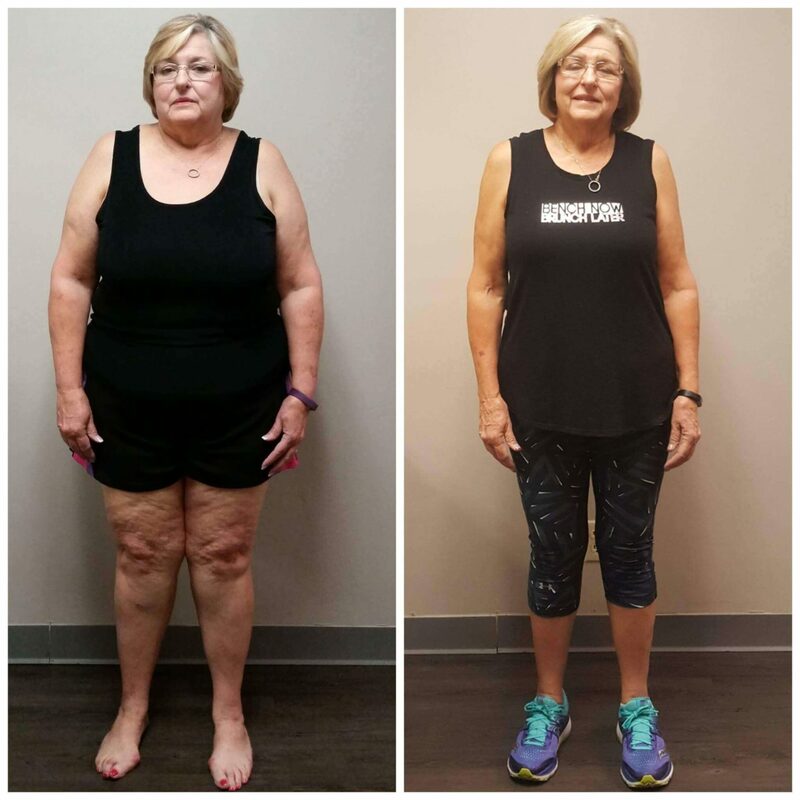 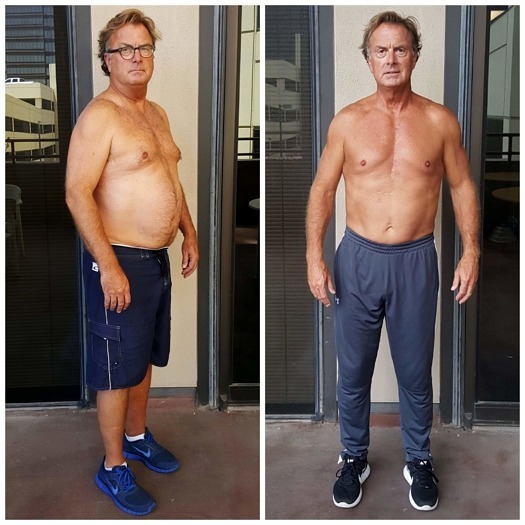 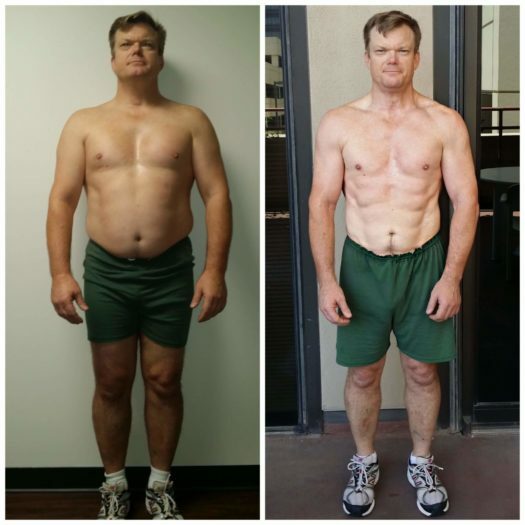 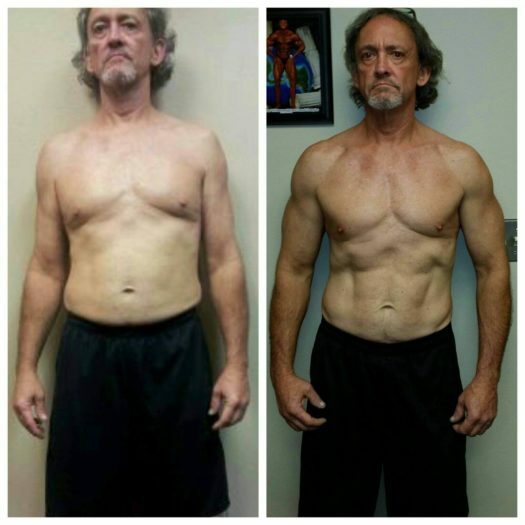 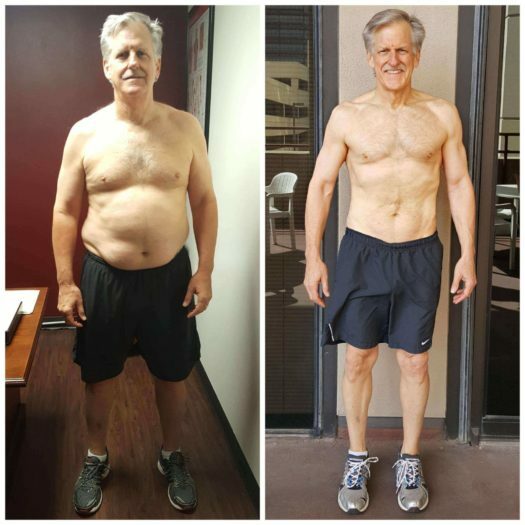 Our weight loss program equally utilizes all three cornerstones of fitness: diet and nutrition, resistance training and cardiovascular activity to ensure unmatched, long-term results that are evident in our clients’ transformations. At AFS Premier Fitness we combine three different body fat testing techniques, along with the InBody 570 muscle tracking device and our six-point circumference measurement system to determine your body composition and enhance the ratio of fat to fat-free mass. 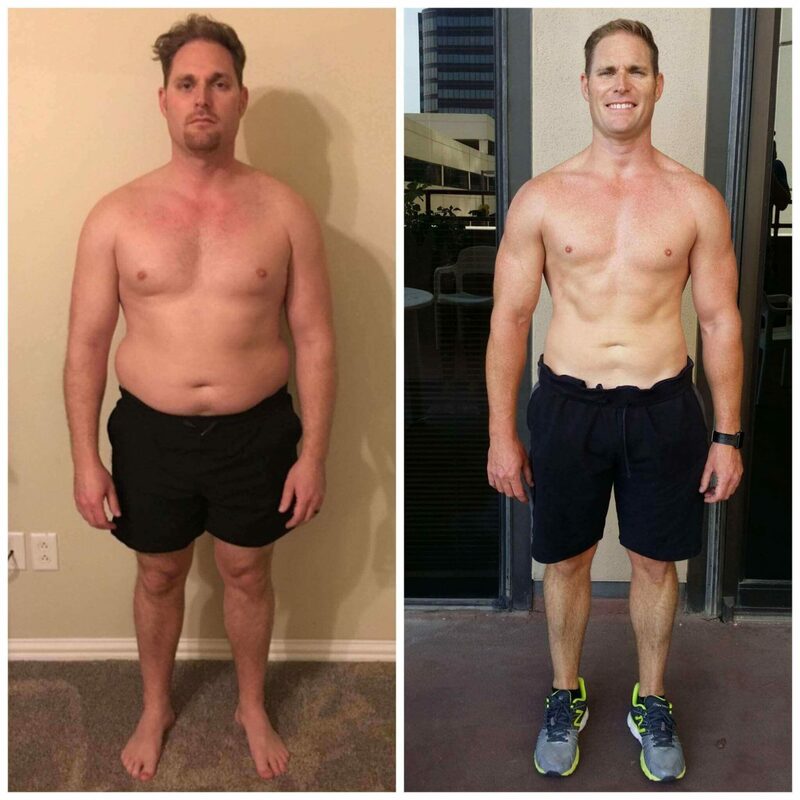 We believe that weight loss has to be done correctly in order to maintain a high metabolism and sustain the fat loss for life instead of the “lose-gain” dilemma most people struggle with nowadays. 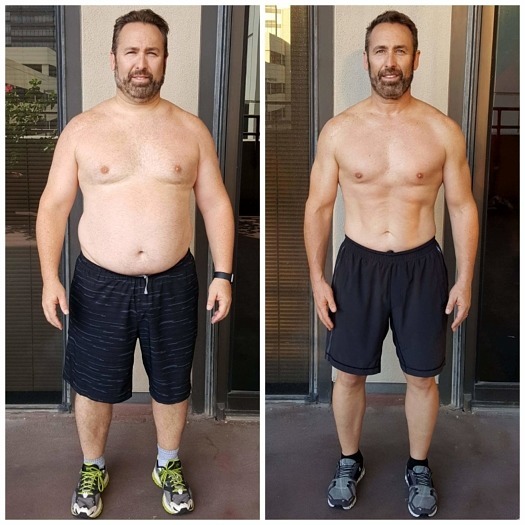 Our high intensity workouts are crafted to burn the maximum amount of calories in the quickest time possible targeting fat cells while toning muscle tissue during each training session. 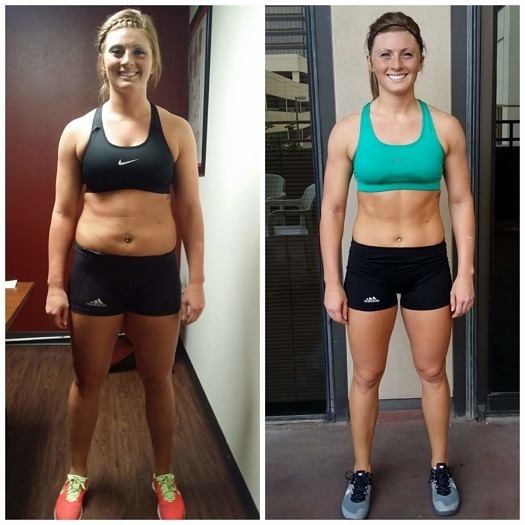 From the everyday person wanting to lose 10 pounds, 50 pounds, 100 pounds or more; to the serious athlete looking to achieve contest conditioning, our individually tailored weight loss programs help you reach your goals quickly and efficiently. We also teach you a better understanding of how your body works so you can best manage your weight long-term. 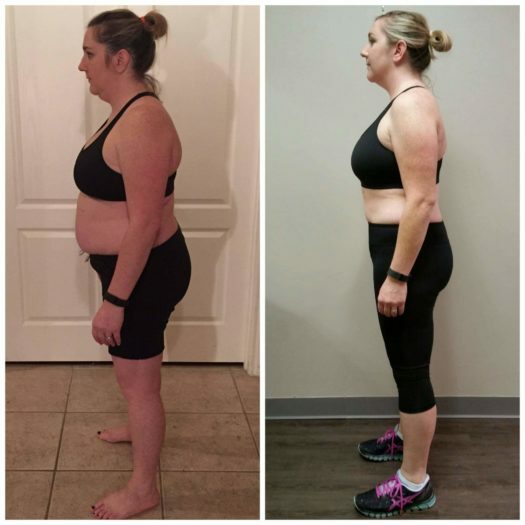 Your weight loss regimen will be uniquely crafted around you and your body, and will adjust as your body composition changes. We take the thinking out and allow our clients to do their part—work hard and work smart! 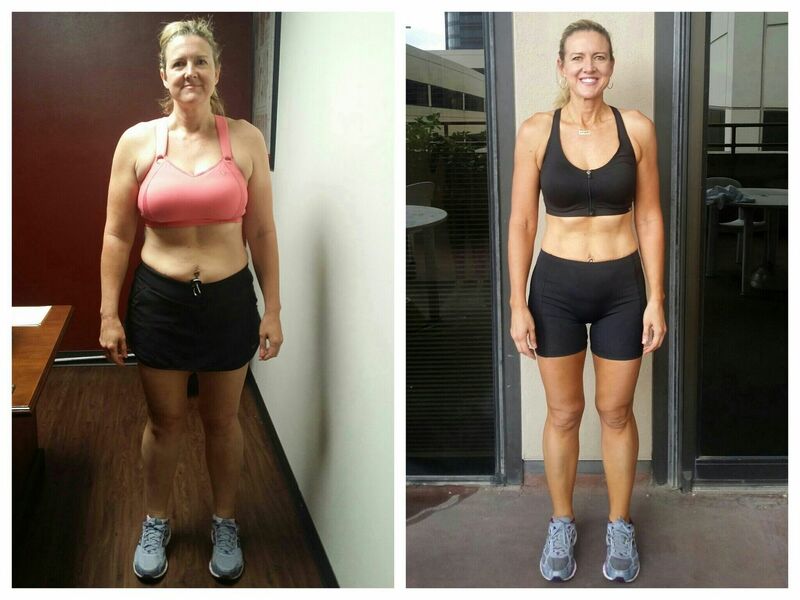 Schedule your complimentary fitness assessment to start your weight loss program today!